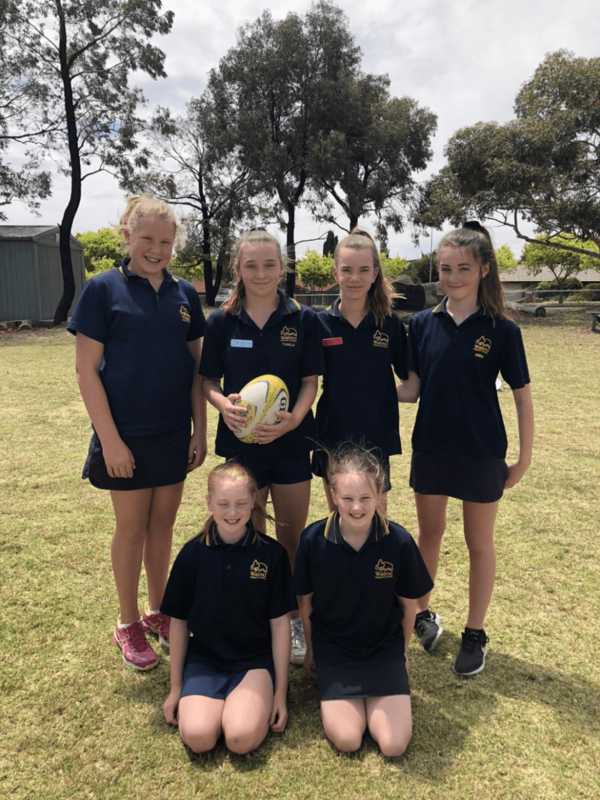 Since Week 7 of Term 3 our senior students have enjoyed taking part in a Touch Rugby Tournament every Friday afternoon. There were 9 teams for both the boys and girls. Thanks to Mr Natar for managing the tournament and to the Committee who helped to organise and setup each week. Over the first three weeks of the tournament we played for a ranking on the ladder. Every team played 2 games and had a duty game every week. The Duty Team had two referees on both sides of the field, a scorer for the game and someone to record the top three players of the game. The 1st player scores 3 points, the 2nd player scores 2 points and the 3rd player scores 1 point. The points were collated to determine the best players to be announced before the finals. Congratulations to the Best Player for the girls awarded to Tahlia O’ Neill. Congratulations to the Best Players for the boys, a 3 way tie between Cohen Shortridge, Declan Bailey and Noah Kliems-Carlaw. The winners of the tournament were Team 7 for the boys and the winner for the girls were Team 5. 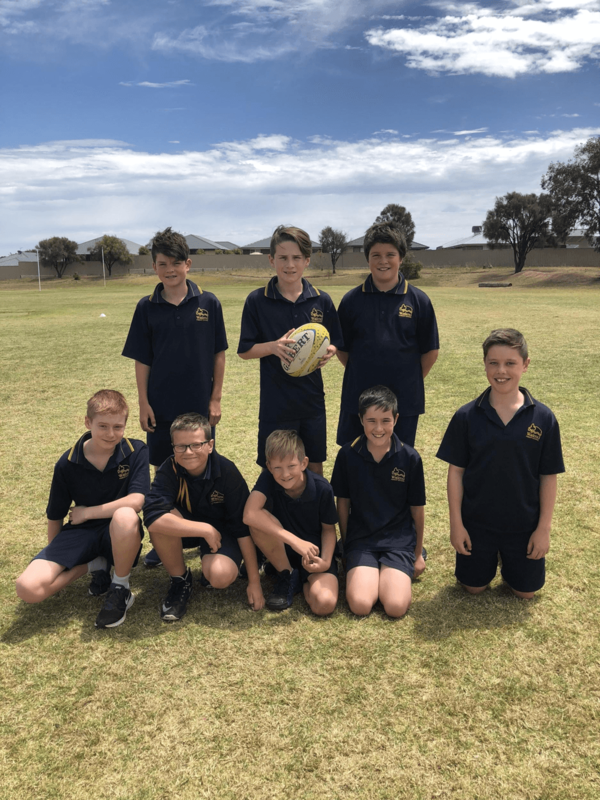 We all really enjoyed the Touch Rugby Tournament as a fun way to wind up the school week. It was great to see everyone participating and co-operating to make this successful.